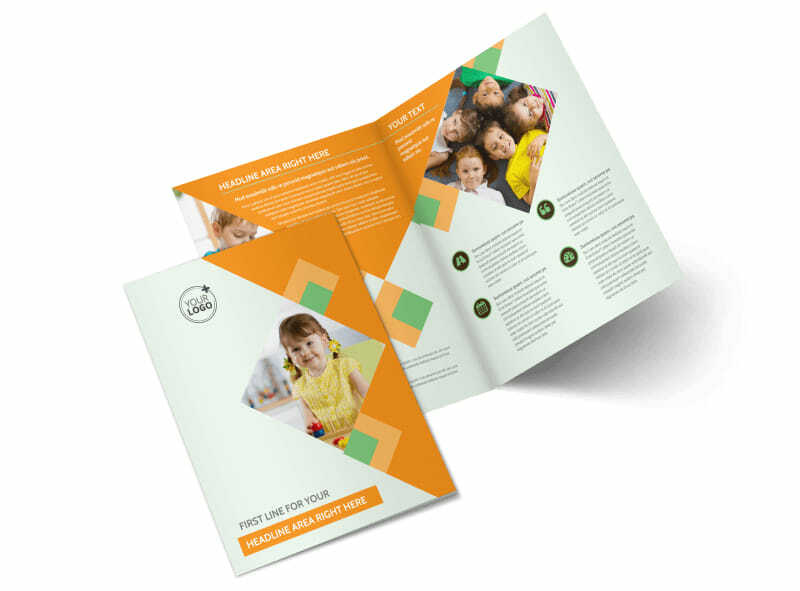 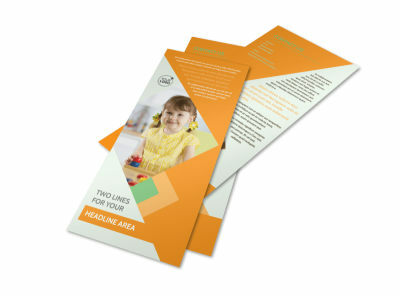 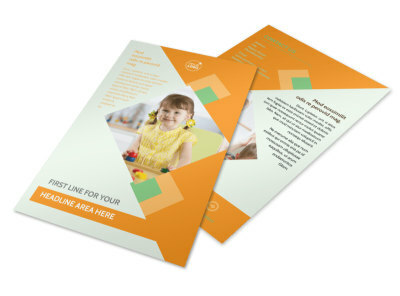 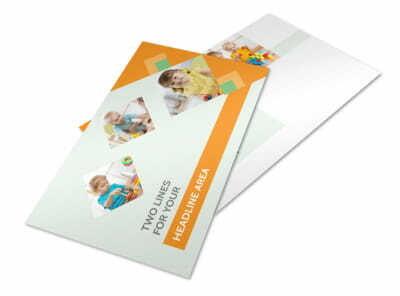 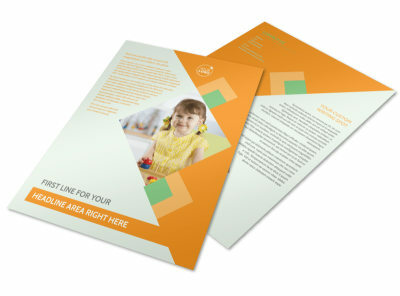 Customize our Early Years Day Care Brochure Template and more! 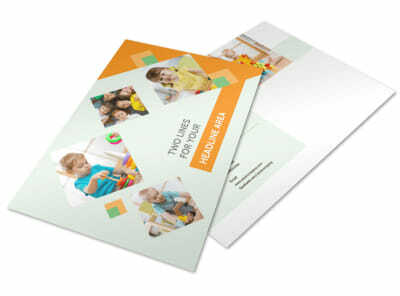 Build trust among parents with early years day care brochures detailing your qualifications and more. 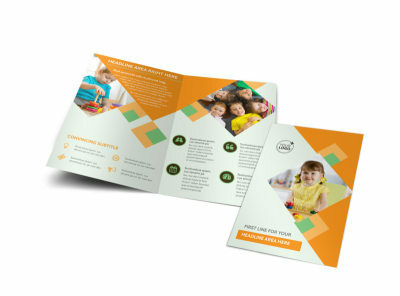 We make designing a compelling brochure simple and easy; add custom text giving a run down on your credentials, child care philosophies, and other pertinent deets, and then accentuate your design with photos and graphics of your choice. 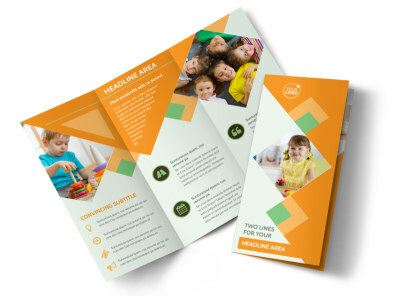 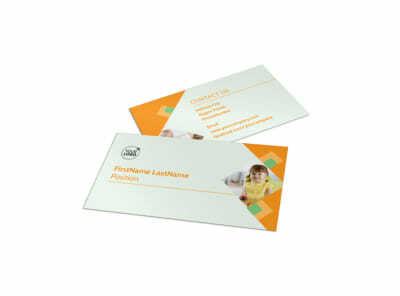 Print your brochures yourself to get them in parents' hands quickly, or let us tackle printing while you stay busy with your tots.